Sometimes baseball does things right. Weekday day games. More weekday day games. Day games on holidays. And I mean major holidays. 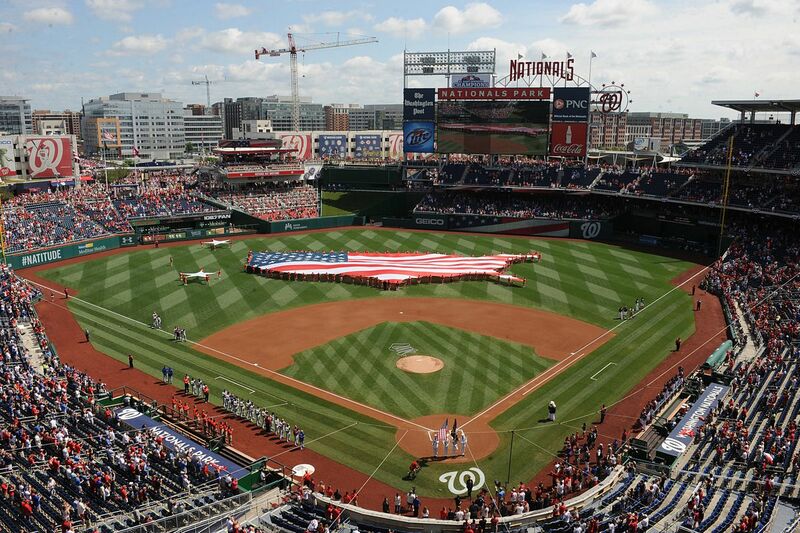 For the second year in a row, as least that's how long I've been checking, you can go to a day game on Canada Day in Toronto and a day game in Washington, D.C. on the Fourth of the July. This is just something that needs to happen every year. At least for a year when I can go, which means it needs to happen again. This year would be an especially cool trip, because it happens to be Canada's 150th birthday. And like all things Canada, they've been pretty mellow about the whole celebration. They have special Twitter and Instagram pages, sure, but then again so do cats. 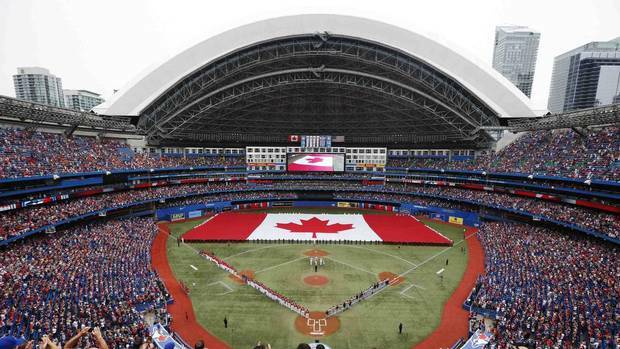 The idea of being in Toronto for Canada 150 and going to the game (and get a commemorative red Blue Jays hat with the maple leaf) and then partying like it's 1867 just sounds like a good time. Of course last year the Canada Day game went 19 fricking innings, which put a slight damper on things if one went to the game with a die-hard who had to stay till the final out. And of course, three days later there's the 4th of July, and the Nationals have a special 11:05 am start time so you can go to the game and not miss any of the big celebrations out on the Capitol Mall or wherever you might celebrate such things, unless of course it's an 19-inning game. I would especially dig this just to see how different the celebrations are. Is a Canadian patriotic baseball game as loud as garish as an American one? How done-up is "O Canada" on a day like that? Do they bring in Geddy Lee? Is there a flyover? Do they even bother to mention it's a holiday? I'd like to see how it's done, and especially contrast how it's done on the other side of the border. If we're going totally stereotypical, the Canadians will celebrate their holiday casually and tell stories about hockey, while the Americans will set off firecrackers in grocery stores and then wonder why the cops are arresting them. Still. It'd be interesting to see in person, as long as I'm in a different aisle. Maybe next year.